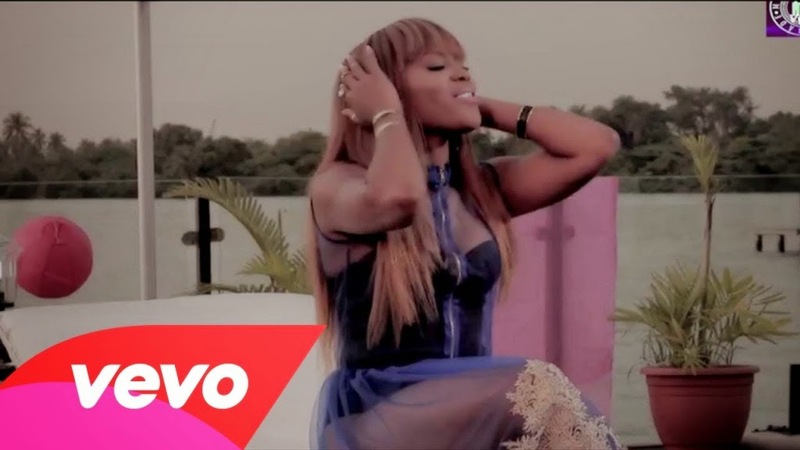 The video to Emma Nyra's best and biggest song yet is officially in the works. The singer/songwriter signed to Triple MG takes us on the behind-the-scenes journey of her new single ‘Elele’ featuring Davido. Shot at Inagbe Grand Resorts and Leisure in Lagos, Nigeria by director Sesan - the whole of the Triple MG crew were present including Iyanya, Davido and his team also represented at the fun-filled shoot shot earlier this month. As we anticipate the video to ‘Elele’, watch the behind the scenes flick below to get a taste of what's to come.